Sweet and pure, the lily of the valley is said to bring luck in love. A lovely smell, also believed to be the harbinger of happiness. 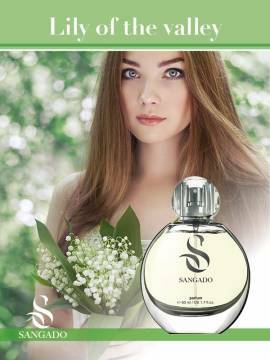 Daniel Sangado's interpretation of the traditional lily of the valley scent is a modern, energized and sensual fragrance. It is based on concentrated fine essential oils and will lasts for many hours on your skin. 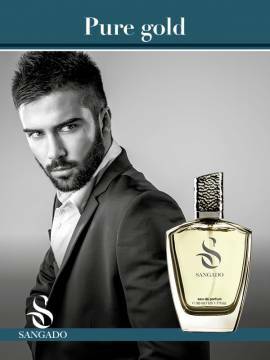 This fragrance is about man's fantasies and desires - powerful, overwhelming, even addictive. His intimate aspirations are what drives him and makes him nonconformist and so special. "Pure gold" is based on highly concentrated French essences and has a superior lasting power. Irresistible embodies the twenty first century man. There is something simple and clean in his appearance, which attracts women like a magnet. This is the dream man every woman has ever wished for. Concentrated fine essential oils are used. 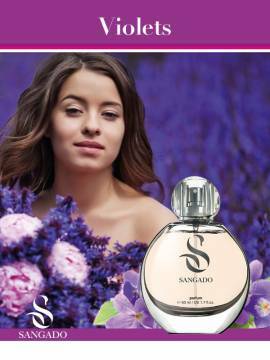 This perfume can be felt on the skin for long hours. This delightful flower is said to be a symbol of romantic love, purity and refinement. 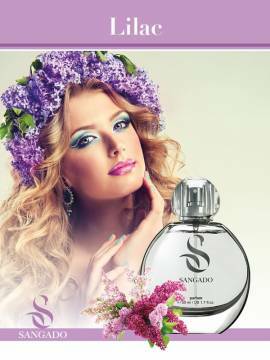 Daniel Sangado has rediscovered this lovely scent and has transformed it into a modern, feminine and charismatic fragrance. It is based on concentrated premium essential oils and lasts for many hours on the skin. This sensual, oriental flower is a symbol of affection, attachment and unity. The smell of jasmine always reminds people of their loved one. 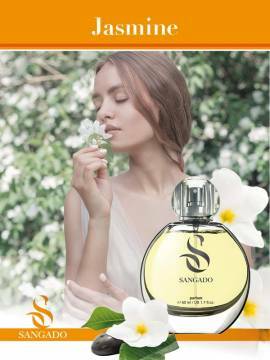 Daniel Sangado has rediscovered this traditional scent and has turned it into a modern, alluring and feminine fragrance. It is based on premium concentrated essences and lasts for many hours on the skin. The lovely lilac flower symbolizes the emotion of falling in love for the first time and the state of high euphoric spirit. 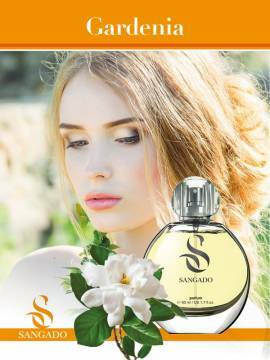 SANGADO's version of this traditional scent is a modern, alluring fragrance. It is based on high-quality concentrated essences and lasts for many hours on the skin. 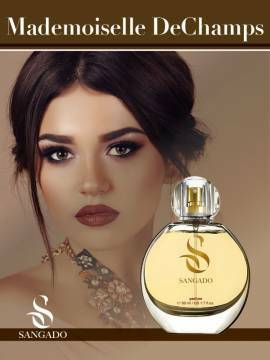 A soul shaker, a natural charmer and a manipulator, Don Juan is a charismatic predator, who knows intimately the female soul.This fragrance has an excellent staying power due to the concentrated premium essential oils used. This modern Casanova is a natural seducer and a heartbreaker - the ultimate womanizer.Mr. Charming is a highly concentrated long-lasting fragrance. This splendid flower is known to symbolize devotedness, loveliness and happiness. 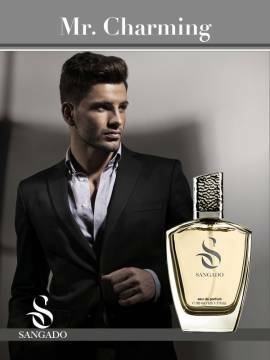 Daniel Sangado has transformed this traditional scent into a modern, passionate fragrance. It is based on concentrated fine essences and lasts for many hours on the skin.